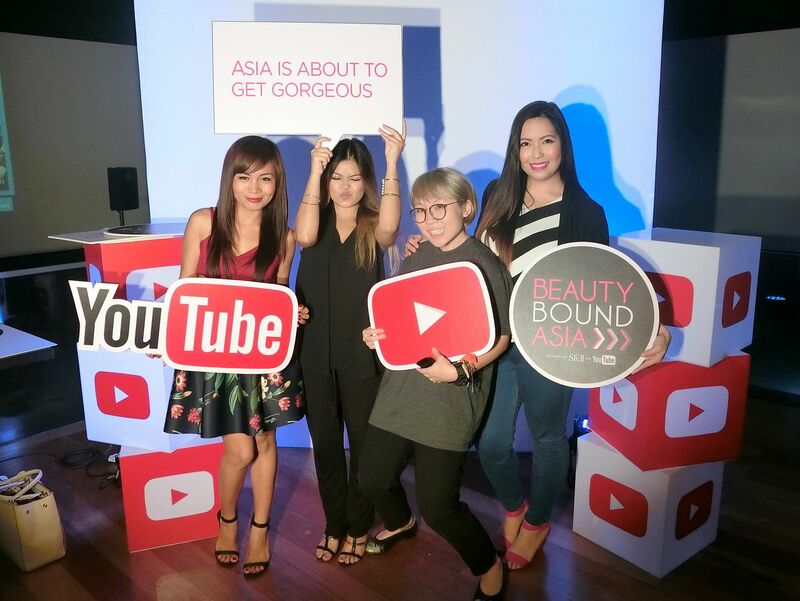 Beauty Bound Asia is the road to become the next beauty creator! 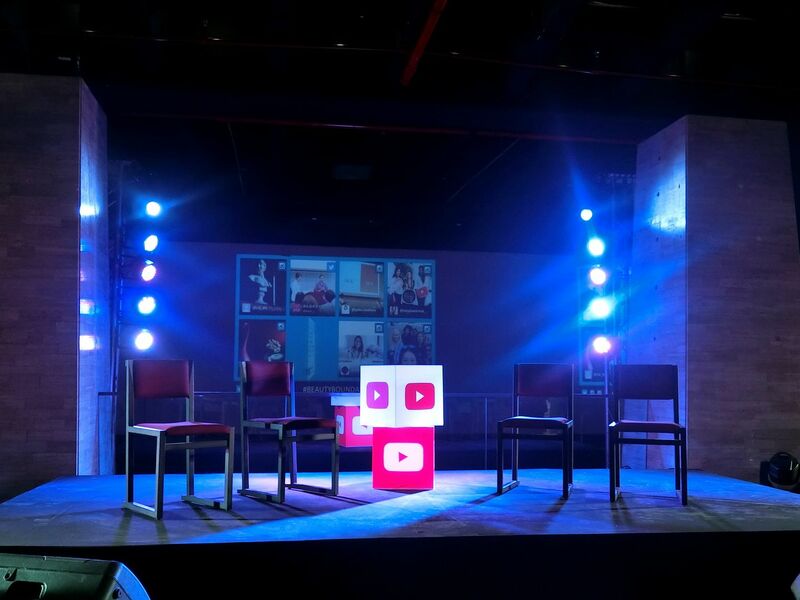 It's an event where top YouTubers gather to search for the next "big thing" on YouTube! We are talking about BubzBeauty and Michelle Phan level here. Anyway, I was lucky enough to be part of it and be one of the judges to mentor the creators here in the Philippines. 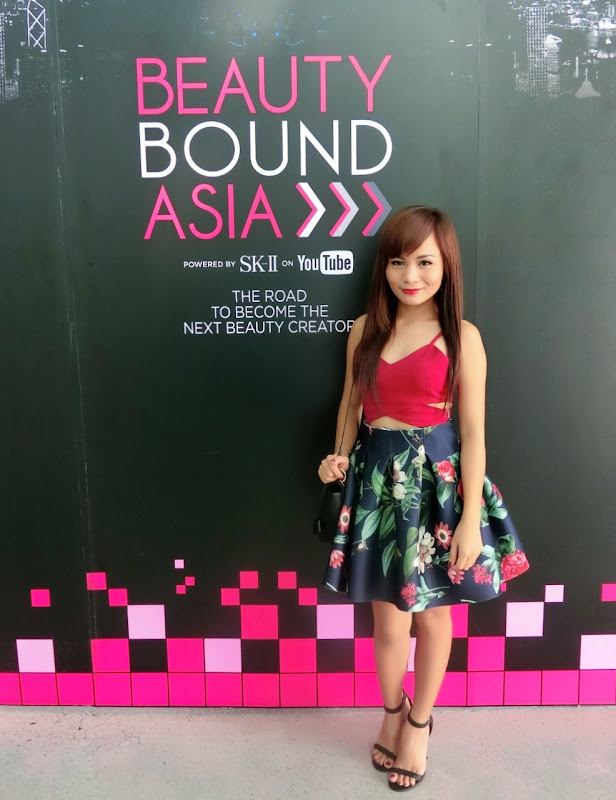 The first round of Beauty Bound Asia happened last September 5, 2015 at the Green Sun Hotel in Makati. 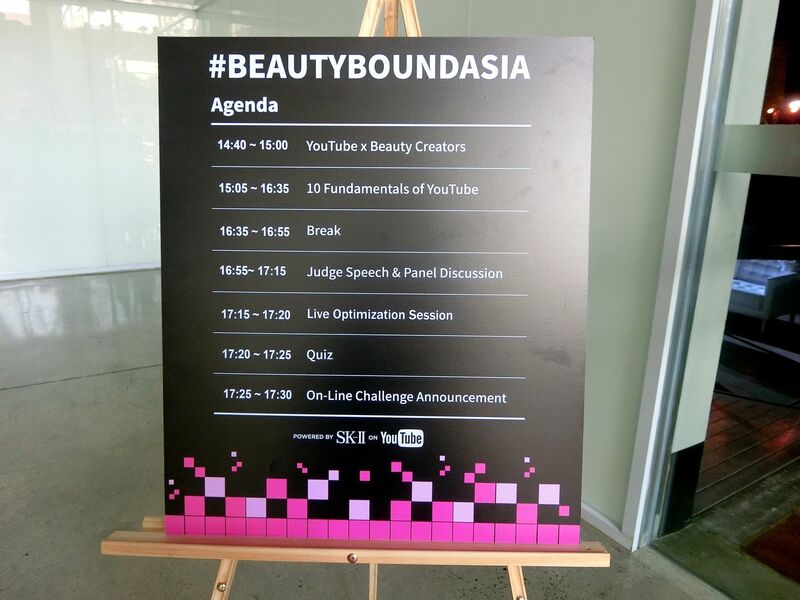 For the first time, Beauty Bound Asia, the judges and the beauty creators met! Here is a photo of me and a quick OOTD! For this project, I am working with my fellow Beauty YouTubers, Ana Victorino and Say Tioco. 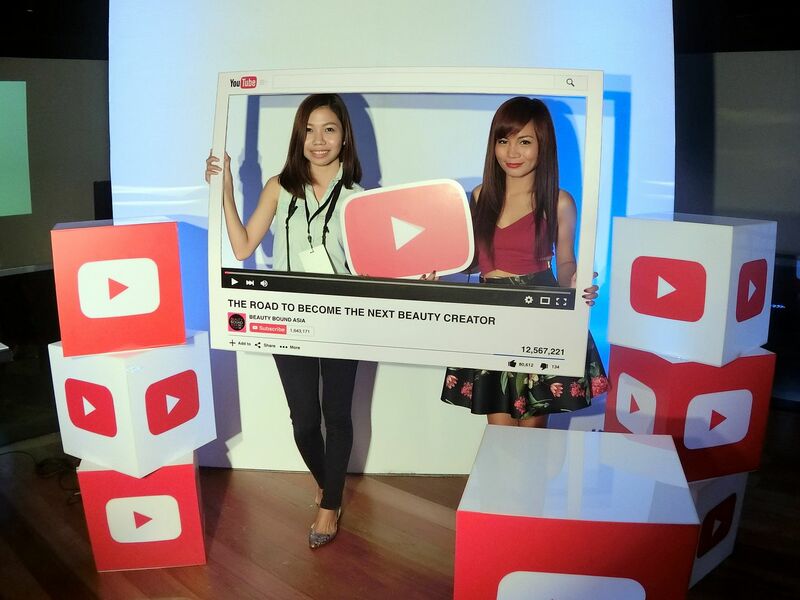 Here is a super cute photo of us with Tu Nguyen, Partner Manager of YouTube! Did you notice that I was gone for a month? You probably didn't! hehe But here is my "comeback" video. A short vlog showing the highlights of the Beauty Bound Asia in Manila. The event was so fun! Before the day of the event, I didn't know what to expect. I Googled the venue and saw some photos of their convention area so I thought we were just going to have a small talk at a small place. But YouTube really never disappoints and doesn't treat any event less special. There were signage everywhere and the place was big! There was also a cool photo-booth with the cutest signs and boards ever! It was also an afternoon filled with discussion. Even as a full-time YouTuber that's been around for 4 years, I have to say that I learned a lot from the Talk that Ms. Tutu conducted. After her discussion and after a short break, it was time for the judges to take the stage. We answered some questions that are relevant and useful to the beauty creators present at the event. I grabbed this photo on Instagram. Thanks to Elaine for taking a photo of us! Because I'm conscious about my smile, I seldom smile with my teeth showing. (I used to have super crooked teeth and wore braces! Yikes!) But just to show you how fun the event was, here is a candid photo I accidentally took when I pressed the button of my camera. Candid photos are usually awkward, right? But I love how it was able to capture my happiness and not the awkwardness! I also met Ally at the Beauty Bound Asia event. 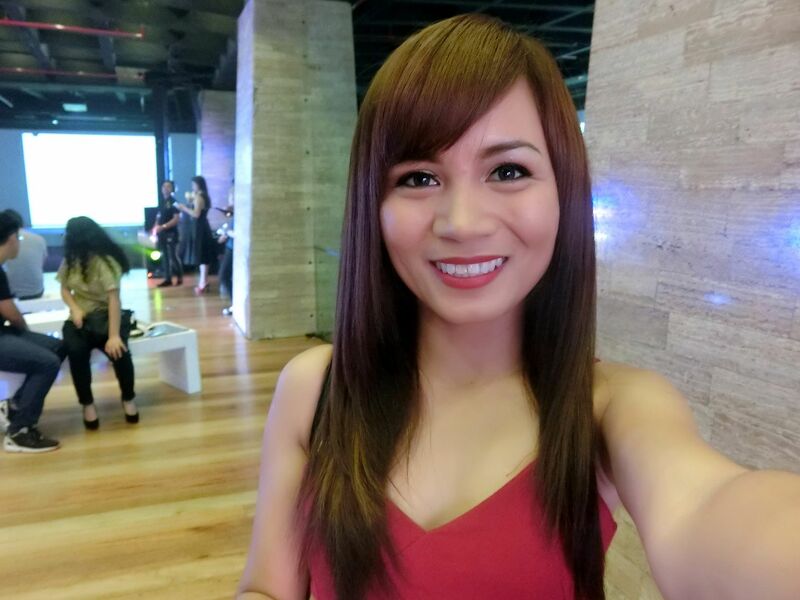 If you don't remember her, she was the girl that Ana Victorino, Camille Co and I did a makeover on at the recent YouTube Fanfest in Manila. I also how she looked blooming that day! Before going home, I took some photos with the girls. Here is a photo with Shebbychic and Ana! You just don't know how happy I was to finally have met these 2. Over a year ago, I was just a blogger that not a lot of people knew about. And I would see these girls and think that they were so pretty and cool! Now, I am actually at an event with them and taking pictures with them! Yay! 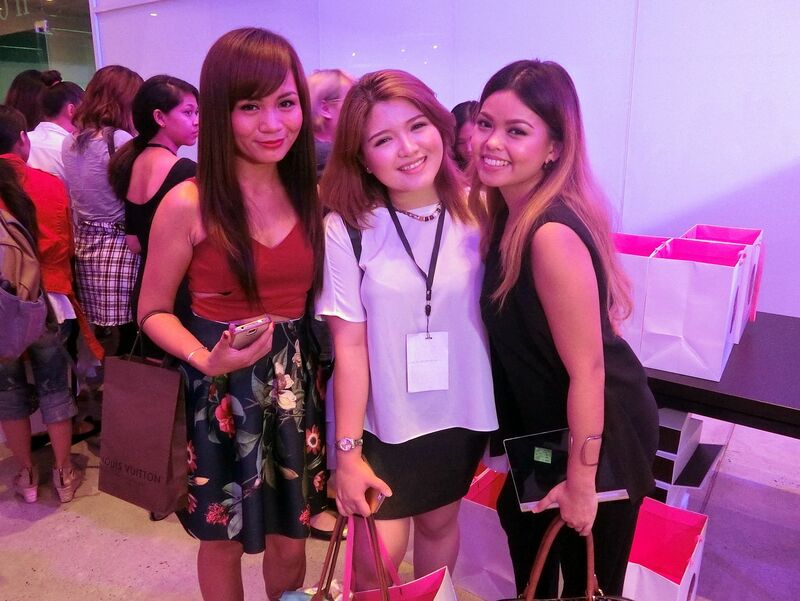 So, that's what happened at the first part of the Beauty Bound Asia here in Manila. The beauty creators are now busy working on their next online challenges. (BBA Box Unboxing and Fall Season Tutorial) Good luck to you if you are one of the beauty creators! I am sooo excited to see and judge the videos that you guys have created for this round. I hope to see you at the finals in TOKYO!  For more information about the Beauty Bound Asia, please visit their website at BeautyBoundAsia.com.